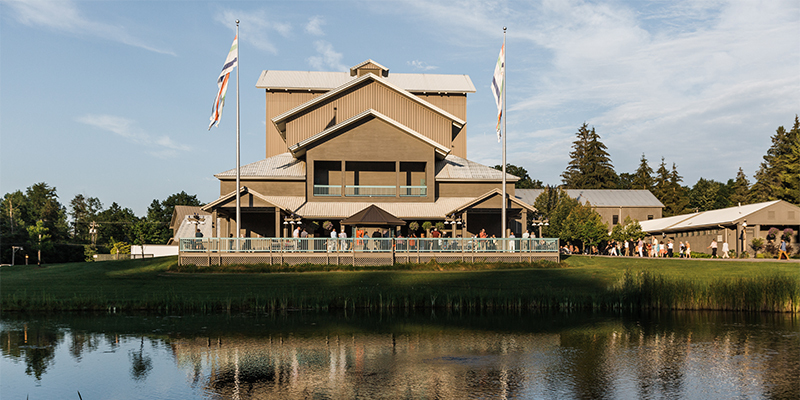 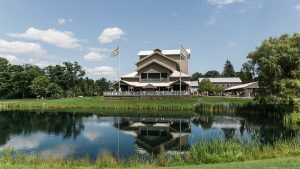 Glimmerglass is recognized for its innovative productions and unique location. Since its opening in 1987, the Alice Busch Opera Theater has been home to many new and world-premiere productions. 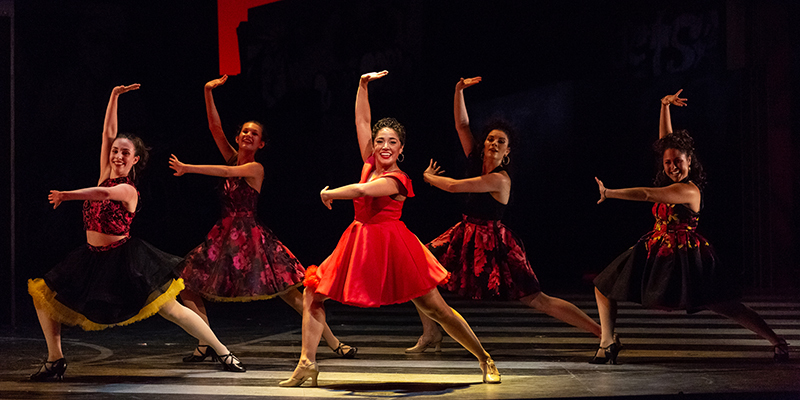 Glimmerglass has presented co-productions of some our best-loved repertory with other national and international opera companies. 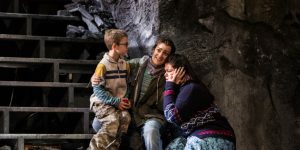 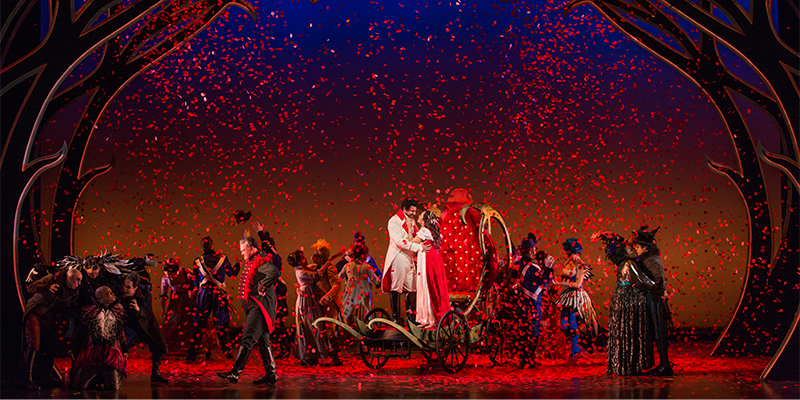 The company has enjoyed a long-standing relationship with New York City Opera, and cooperative projects with Houston Grand Opera, Florida Grand Opera, Boston Lyric Opera, Opera North (UK), Norwegian Opera and more.